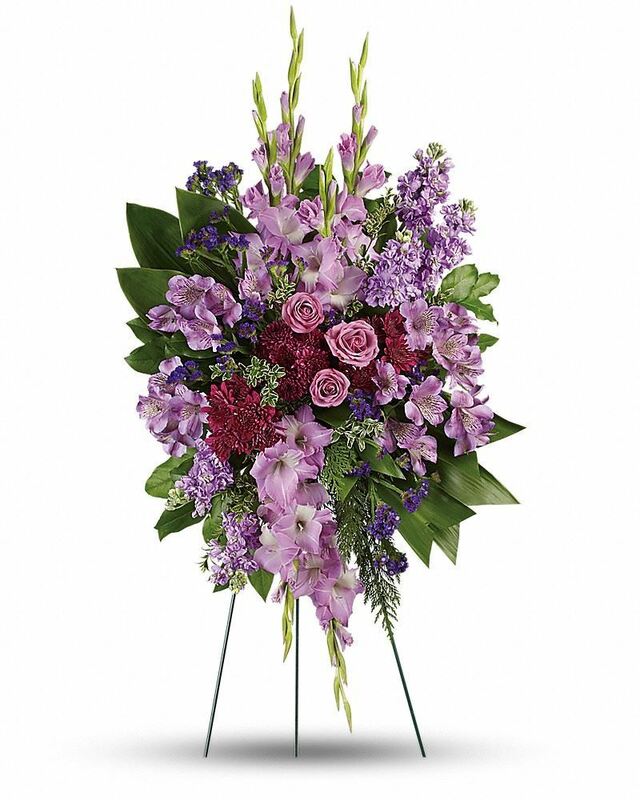 Provide comfort for the family of Dorothy Neri with a meaningful gesture of sympathy. Neri, Dorothy M. (Ferrari), formerly of Arlington and Woburn passed away on April 12, 2019. Daughter of the late Egidio and Graziosa (Sidoli) Ferrari. Beloved wife of the late Armand Neri. Loving mother of Janlyn Neri of Colchester, CT, David Neri and his wife Joanne of Fairfax Station, VA, and Lorraine Tierney and her husband Mark of Colchester, CT. Cherished grandmother of Michael Neri of Baltimore, MD, D.J. Neri of Seattle, WA, Michelle Neri Lorette and her fiancé Josiah Edlund of Colchester, CT and the late Jennifer Neri Lorette. Dear great grandmother of Orson Edlund of Colchester, CT. Aunt of Lisa Ferrari Roby and husband Robert of Natick, Michael Ferrari and wife Megan of Sudbury and survived by several grand-nieces and grand-nephews. Sister of Robert Ferrari and his wife Patricia of Medway and the late Alfred Ferrari. Dorothy started her work life as an executive secretary at the Cabot Company in Boston. After spending years at home raising her family, she returned to school to obtain training as a social worker and thoroughly enjoyed serving clients and families for many years at the Walter E. Fernald State School in Waltham. She was very devoted to her family and loved spending time with her children and grandchildren. She also loved music and dancing, socializing with her many friends, and participating in activities at the St. Eulalia church in Winchester. Relatives and friends are invited to a funeral mass on April 22 at 10:00 am in Saint Eulalia Parish, Winchester. Burial to follow in Mt. Pleasant Cemetery. 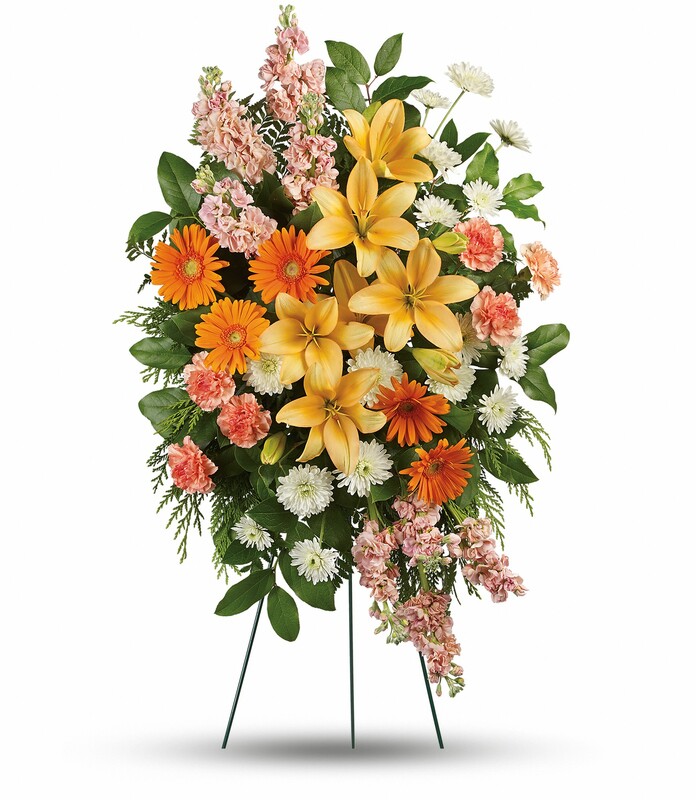 Provide comfort for the family of Dorothy M. Neri (Ferrari) by sending flowers. Heartfelt Sympathies Store purchased flowers for the family of Dorothy Neri.